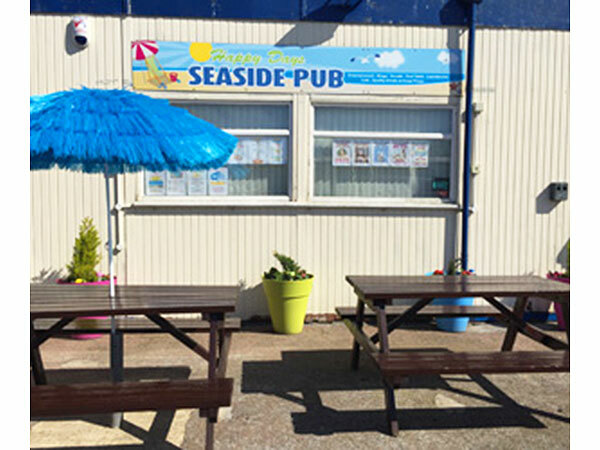 Seaside Caravan Park located in Trusthorpe, which is in-between Mablethorpe and Sutton on Sea on the East Coast of Lincolnshire. 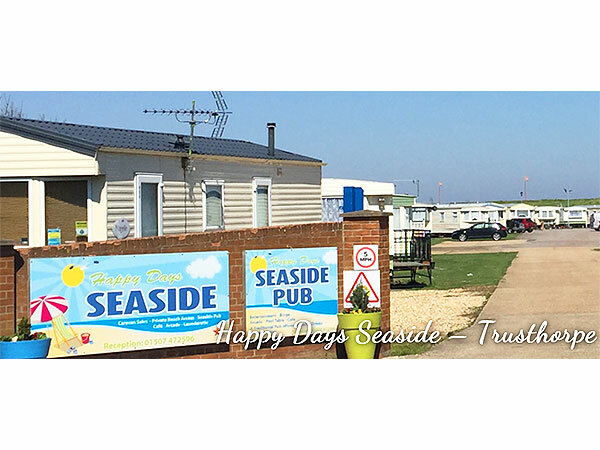 A small, friendly, family site with private access to miles of beautiful beaches. 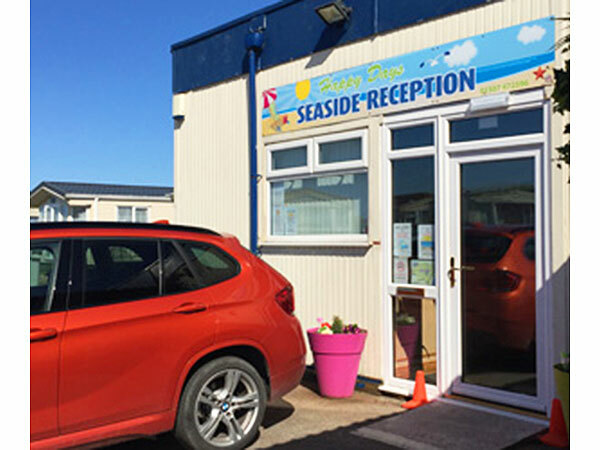 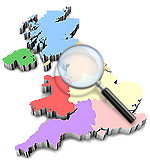 Facilities include an on-site launderette, The Seaside Pub, cafe and a Children’s Arcade all run by friendly Happy Days Seaside staff.